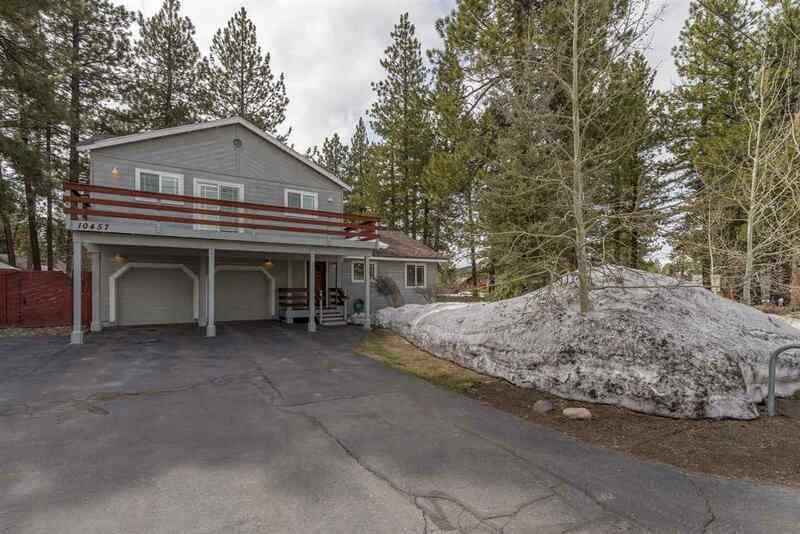 This perfect Glenshire family home has everything you have been looking for and more. Sunny, flat lot on a desirable street that's just a hop, skip and jump to Glenshire Elementary. The kitchen features granite counters, stainless appliances, and breakfast bar. The kitchen and living room are ground level allowing you to spill out into the fenced backyard for effortless indoor/outdoor living. Plenty of parking with space for RV or boat storage. Easy access to the recently renovated Glenshire pool.